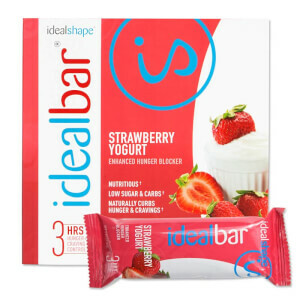 Stack Offer: Any Shake, Boost & Bar for CAD$94.56 | No code required, discount applies at the basket. 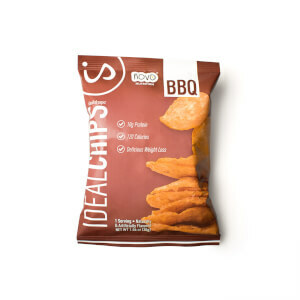 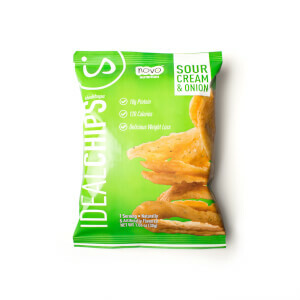 IdealShape healthy snacks are the perfect alternative to unhealthy snacking. 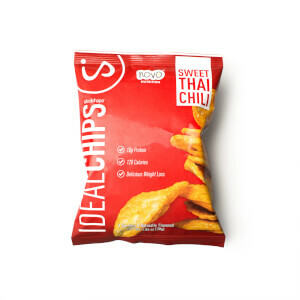 Each of our low calorie snacks are full of nutrients, including craving control ingredients to help keep you fuller for longer. 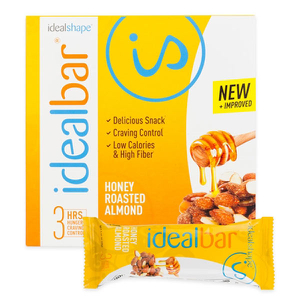 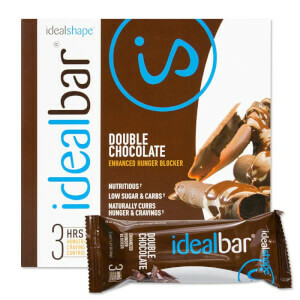 There is no need to reach for a sugary chocolate bar with IdealBars delicious range of flavors. 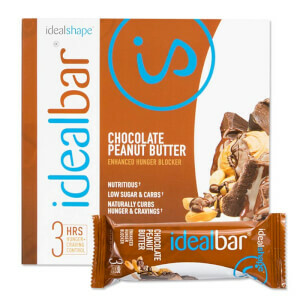 From Double Chocolate to S'mores, IdealBars are a delicious on-the-go snack that help to keep you fuller for longer and help keep those cravings under control. 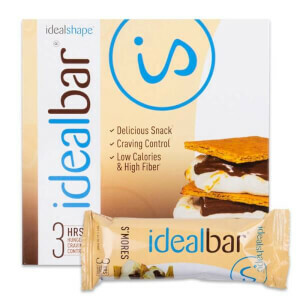 + Check out our 30, 60, and 90 day Plans for even bigger savings!